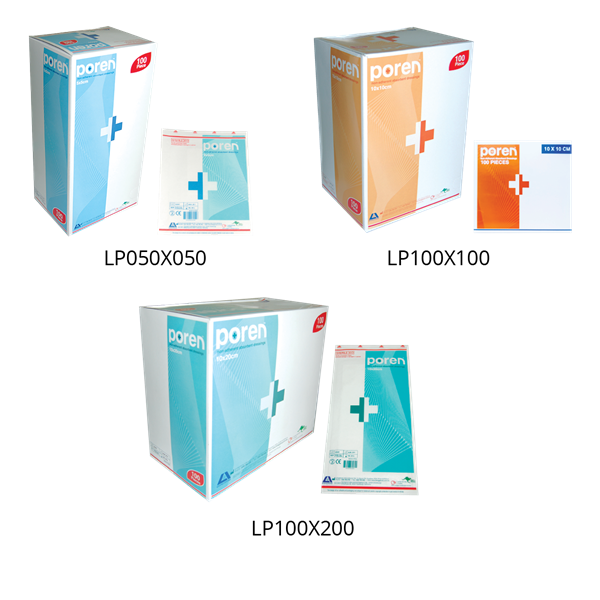 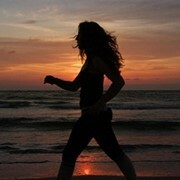 Poren Highly Absorbent Non-Adherent Dressings. 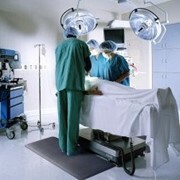 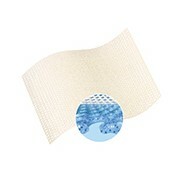 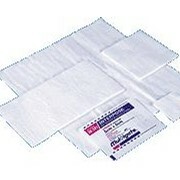 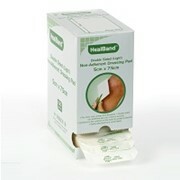 An absorbent cotton and acrylic non-adherent pad bonded to a perforated polyester film. 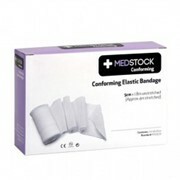 Recommended for exudating wounds or as a secondary dressing. 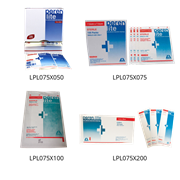 For further information, or access to the complete range, please visit us our website, or use the contact details provided to make an enquiry directly.